A podcast about the fabled extensible text editor. Let’s talk about writing short and long texts, blog posts and books in Emacs. Outlining, exporting and publishing. This is part 1 of 2. Answering a few questions from a listener and rambling about tools, optimization, writers and Matt. Trying to reduce the amount of code running in my life, and going back to the basics of Emacs when possible. The power of defaults. Switching from Helm to Ivy, Castlemacs and blogging with Org mode, ox-hugo and Hugo static site generator. Few updates and an overview of two popular community-driven Emacs distributions, focused on Evil mode. Comparison with vanilla Emacs and your own config. Fresh “Config News” and an overview of Org mode, a powerful Emacs package for keeping notes, maintaining TODO lists, planning projects, and authoring documents with a fast and effective plain-text system. Org capture video tutorial by Mike Zamansky. Part 2. Getting Started With Org Mode (YouTube) by Harry Schwartz. I explain my setup, configuration with Org-babel and packages I have at the moment. It’s a simple, but flexible starting point for beginners, I think. Harry R. Schwartz’s config. Harry’s talk about org-mode is excellent, by the way. Pilot episode: let’s talk about who this podcast is for, why I make it and how my obsession with tools was somewhat fixed when I tried Emacs. Dendy console, a Taiwanese clone of NES (not SNES, like I said in the episode). 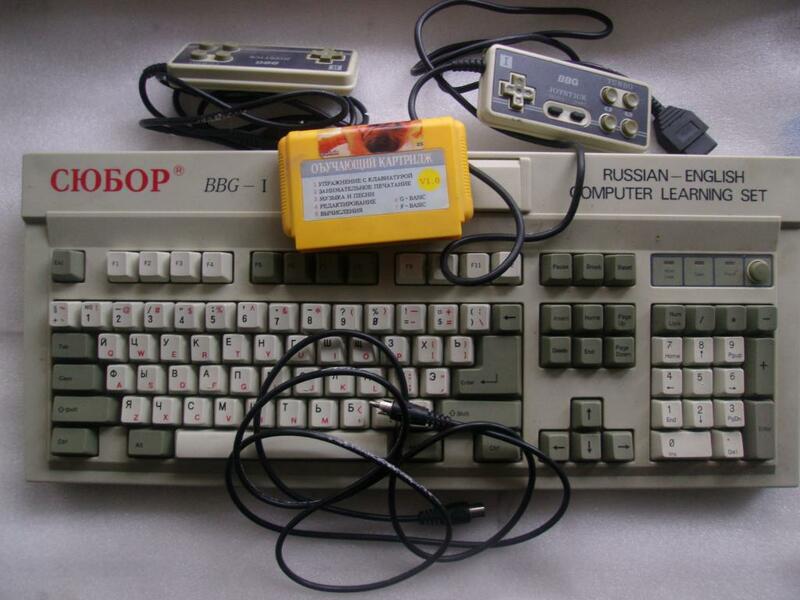 The Keyboard version was called Subor and it looked like this.